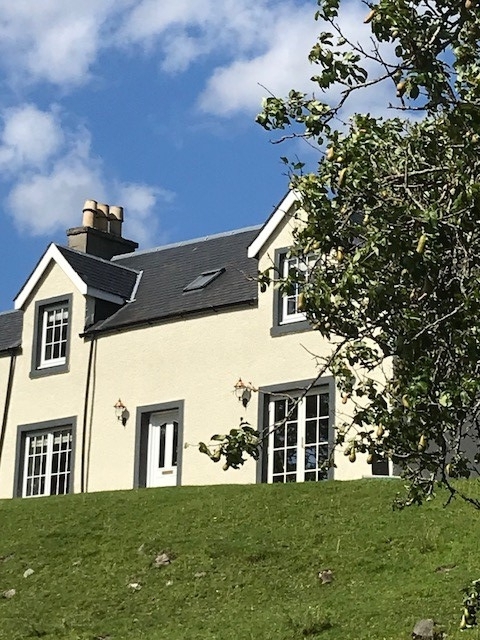 Croft House-Bracorina is a newly refurbished, traditional croft house nestled away in a secluded spot on the beautiful shores of Loch Morar. A 15 mins drive from the picturesque villages of Morar, Arisaig and Mallaig. 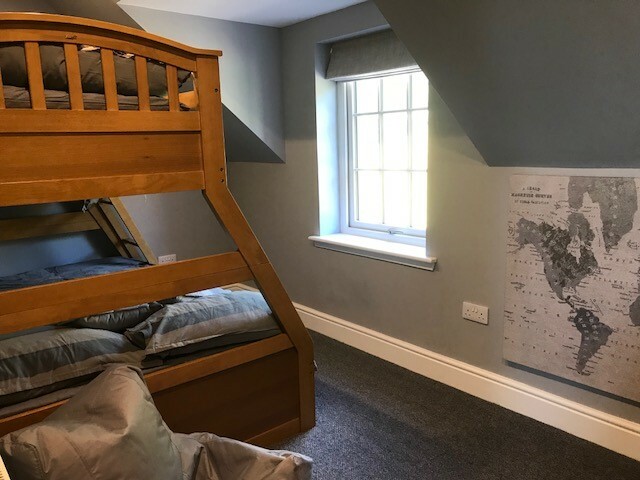 The Croft House has 3 spacious bedrooms, 2 washrooms, a large open plan kitchen with dining area and an additional living room. This luxury home sleeps up to 7 guests and is the perfect home to escape and relax with family or friends. Croft House Self catering boasts uninterrupted views over the dramatic landscape unique to the Highlands of Scotland. 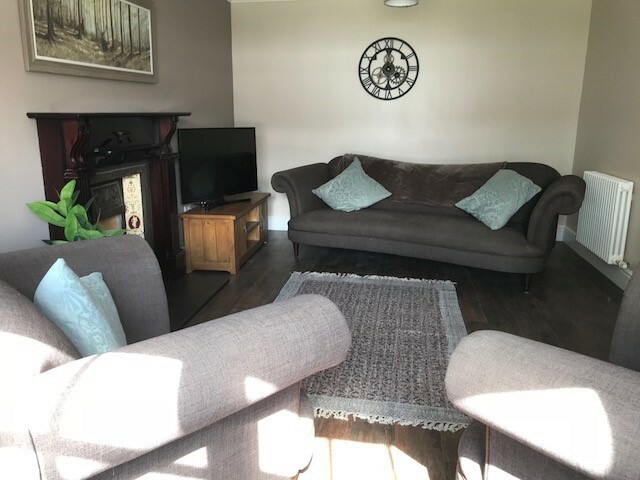 The cosy croft house is in an excellent location for exploring the nearby villages of Morar, Arisaig and Mallaig which are all within a 15 minute drive of the property. 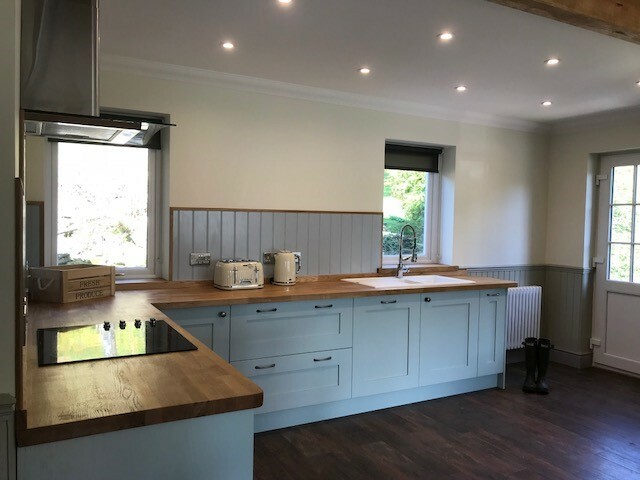 The house has been fully refurbished in 2018 and offers a fully equipped modern kitchen with an open plan dining room, log burner and seating area with French doors overlooking Loch Morar. 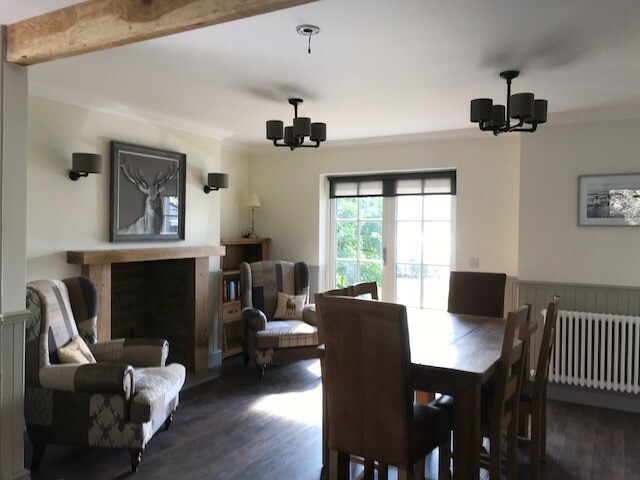 Living Room - The living room is a spacious room with an open fire and LED TV and a large window seat with stunning views regardless of the weather. Downstairs Washroom - The newly fitted bathroom has a bathtub perfect for relaxing after a day on the hills or if you have young children. 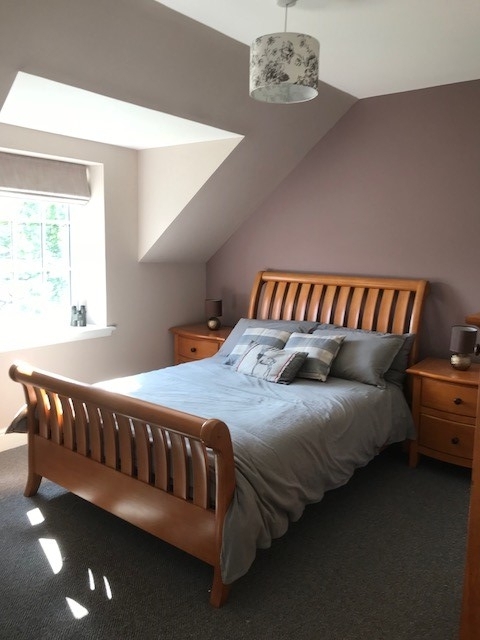 Upstairs Bedrooms - 3 spacious and beautifully decorated bedrooms sleeping up to 7 guests with plenty room for an extra cot. 2 king size bedrooms and one triple bunk room. 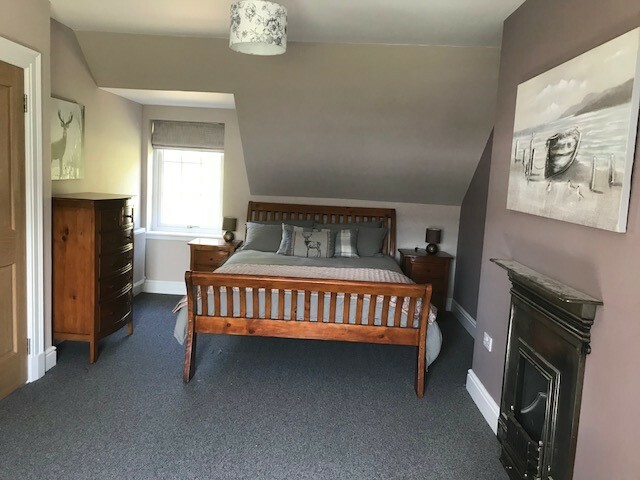 The house has oil central heating and the utility room to the rear of the house is fully equipped with a washing machine and tumble dryer. Special Introductory offers available from £550 per week. Contact us direct for availability and best rates guaranteed. Quote 'Road to the Isles Website'. Great prices for Autumn & Winter bookings 2018! Book early to avoid disappointment.